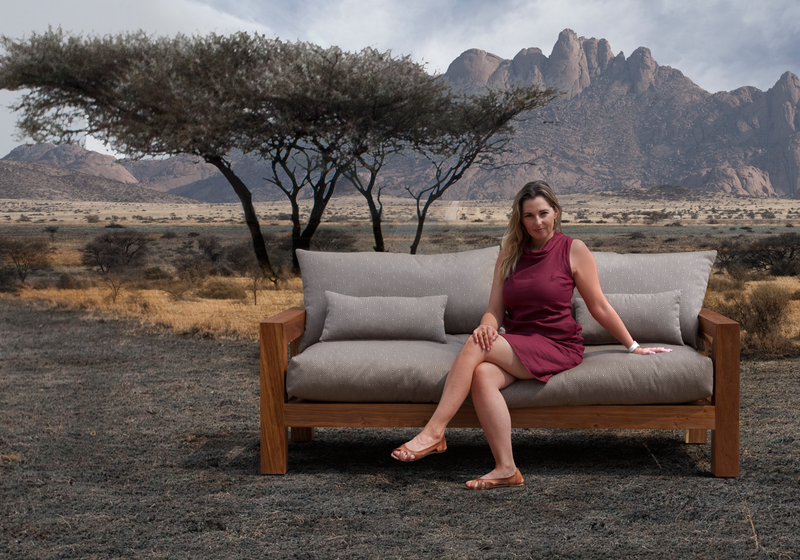 Founded in 2010 by Sandy Hughes following many years in the industry, HARK focuses on furniture design and production of bespoke pieces to furnish spaces in and around Southern Africa and abroad. HARK boasts a team of skilled, meticulous artisans adept at creating and fitting everything from private homes to large hospitality, corporate and retail spaces. We understand that we are the link between your client’s vision and the reality, and we are in the business of making magic with interior designers, architects and visionaries. With over 15 years experience in the furniture manufacturing industry, we offer an unrivalled service, translating designer specifications into magnificent furnishings. We understand that we are the link between your vision and the reality, and will stop at nothing to help you achieve it. Our team works with some of South Africa’s top interior designers and architects. Our hands-on relationships with our clients have expanded our ever-growing portfolio and are continuously pushing our creative borders. HARK promises to provide you with quality service, innovative designs and creativity in production. Understanding and realising your vision is our forté and what we live for! The HARK team boasts a local and international mix of master designers, procurement specialists, highly-skilled artisans and like-minded affiliates. Our furniture design is art… HARK works closely with our clients to create and perfect inspired, imaginative pieces. HARK delivers a unique collection of bespoke furniture designed for YOUR space. We source the best materials possible, for all furniture design and production, to ensure that our creations are top quality and produced only by qualified, experienced artisans.